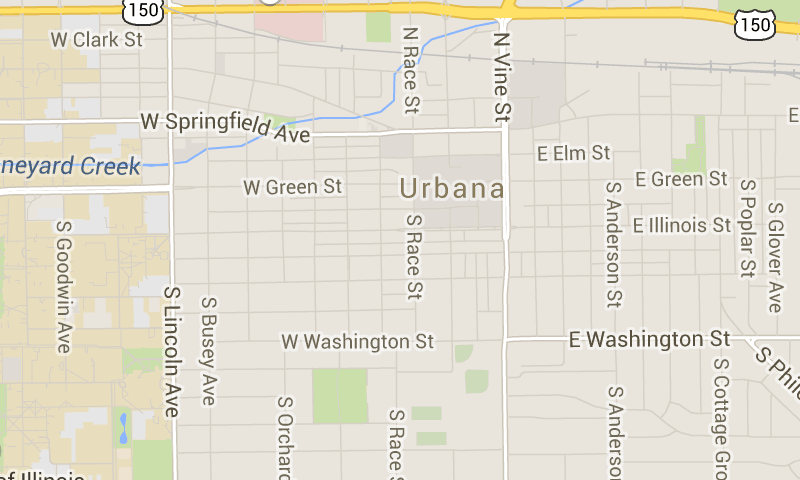 Urbana has a lot of green infrastructures that you can use. Whenever you decide to go green, Urbana is ready! Rechargeable batteries reduce the harm to the environment, are cost effective and save you money. 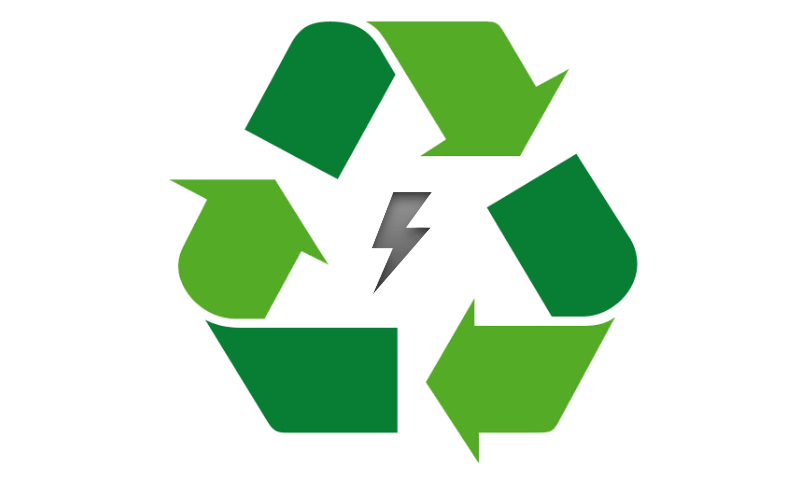 Single-use batteries are also welcome in the recycling centers! 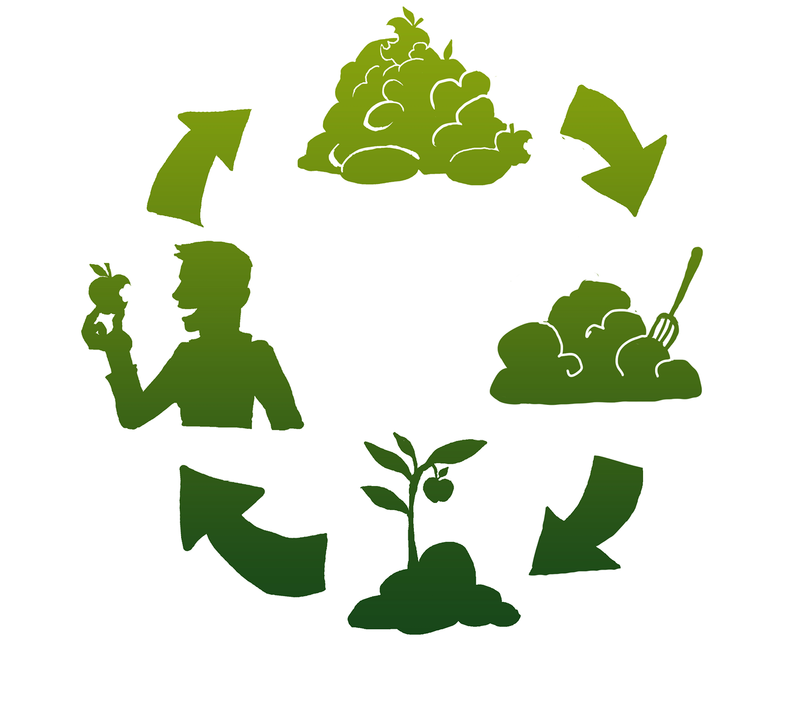 We worked to create a composting program at Urbana Middle School, where students can learn the importance of reducing waste in landfills. 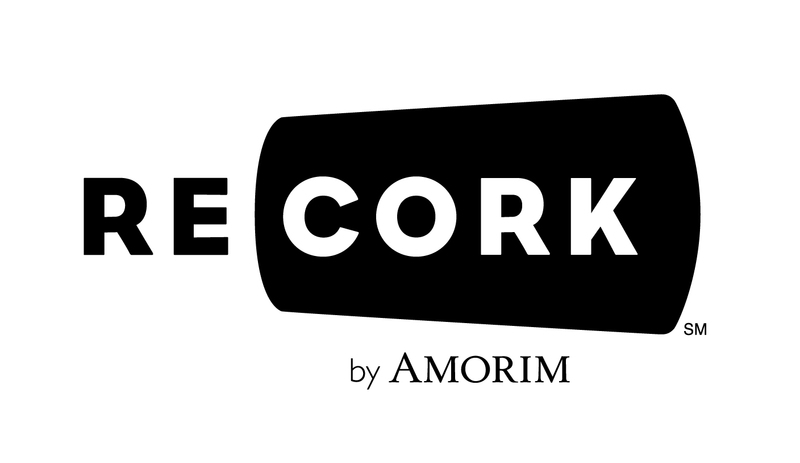 Did you know that corks can also be recycled? Urbana now has a partnership with the ReCORK program. Proudly made at University of Illinois. Brought to you by the LINC UES Fall 2014 students.